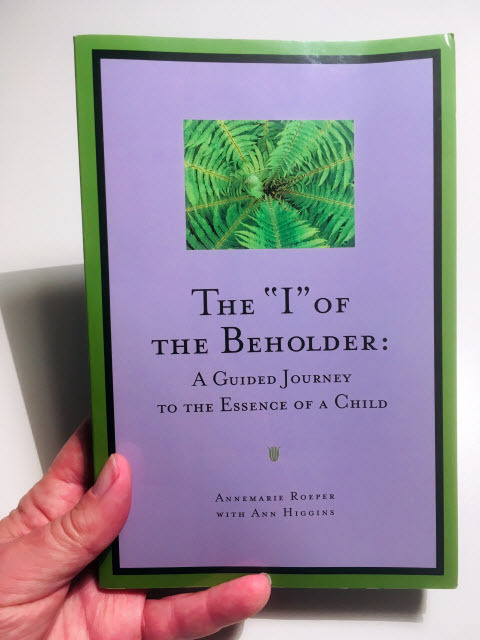 The “I” of the Beholder: A Guided Journey to the Essence of the Child by Annemarie Roeper. Roeper’s book is as much a guided journey to the essence of us as human beings. We need to create an environments where we can flourish, rather than just adjusting to the demands of the system. We cannot force a child to learn any more than we can force someone to eat. Here is my book review. Who Do We Choose To Be? 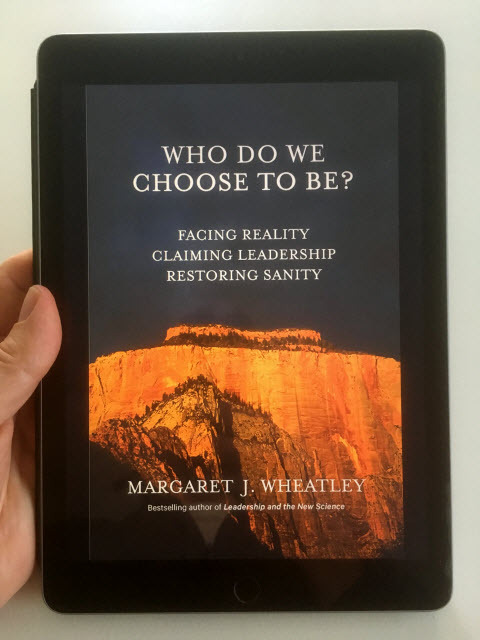 Facing Reality, Claiming Leadership, Restoring Sanity by Margaret Wheatley. Wheatley offers a perspective on how to engage sanely with the destructive dynamics of our time. We do that by facing reality, willingly seeing where we are, and how we got here. It’s relationships that bring us back to health and wholeness. Here is my book review. Fashion, Faith, and Fantasy in the New Physics of the Universe by Roger Penrose. 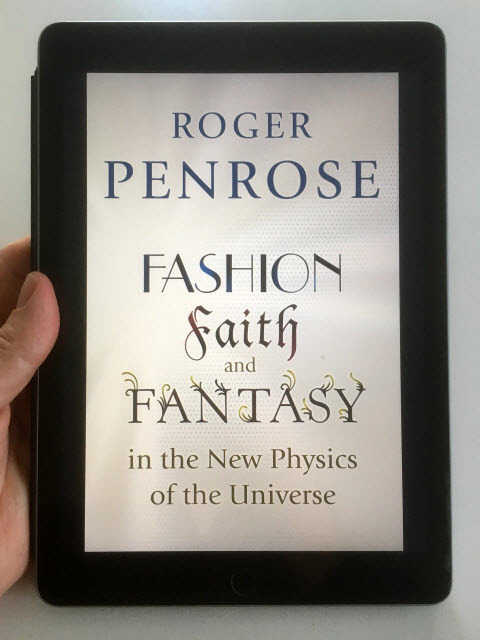 Penrose argues that researchers working at the frontiers of physics are just as susceptible to fashion, faith, and fantasy as anyone else—and that this may lead researchers astray. We may have a very limited and biased view of what may be possible. 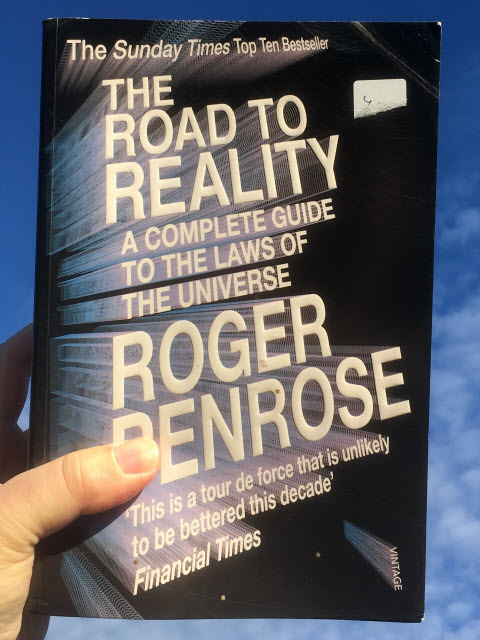 The Road to Reality: A Complete Guide to the Laws of the Universe by Roger Penrose. Penrose describes our present understanding of the universe and conveys a feeling for its beauty and philosophical implications. 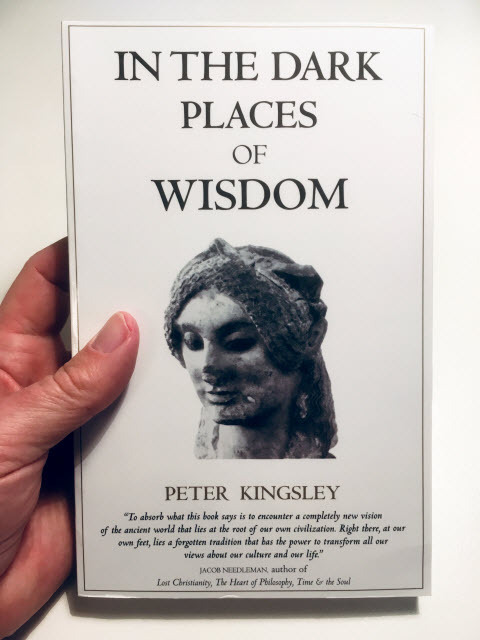 In the Dark Places of Wisdom by Peter Kingsley. The book is about the roots of Western culture that gave rise to the world we live in. The journey into a greater reality was a journey made through silence, in silence, and into silence. 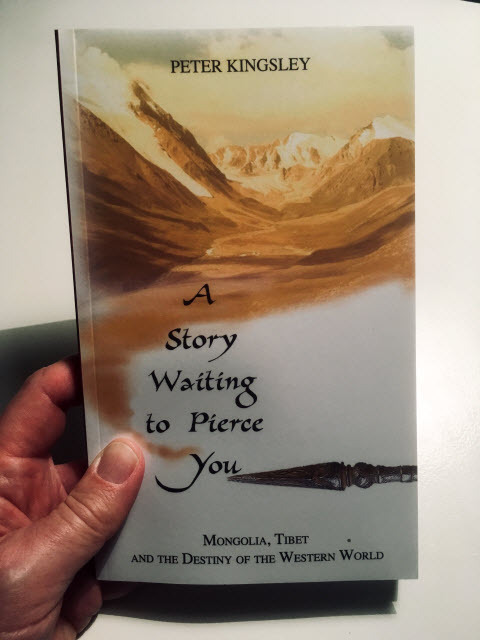 A Story Waiting to Pierce You: Mongolia, Tibet and the Destiny of the Western World by Peter Kingsley. Kingsley reflects on the time when Eastern and Western cultures were one. 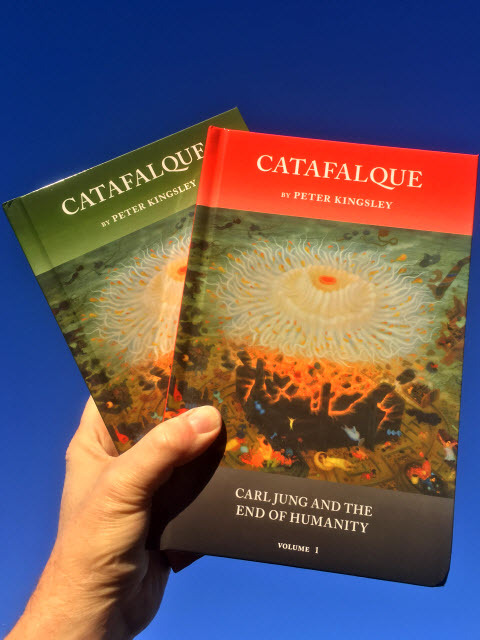 Catafalque: Carl Jung and the End of Humanity by Peter Kingsley. Kingsley shows who Carl Jung was, and explains why our western culture is dying—and what we must do. I’m currently reading Volume 1. 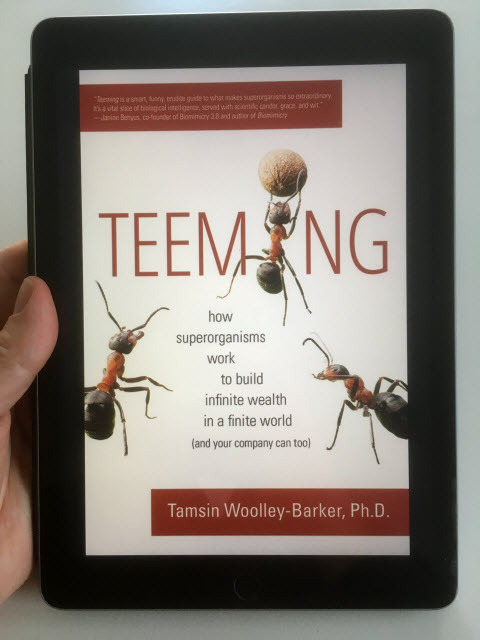 Teeming: How Superorganisms Work Together to Build Infinite Wealth on a Finite Planet (and your company can too) by Tamsin Woolley-Barker. Woolley-Barker shows how organizations can mimic superorganisms. 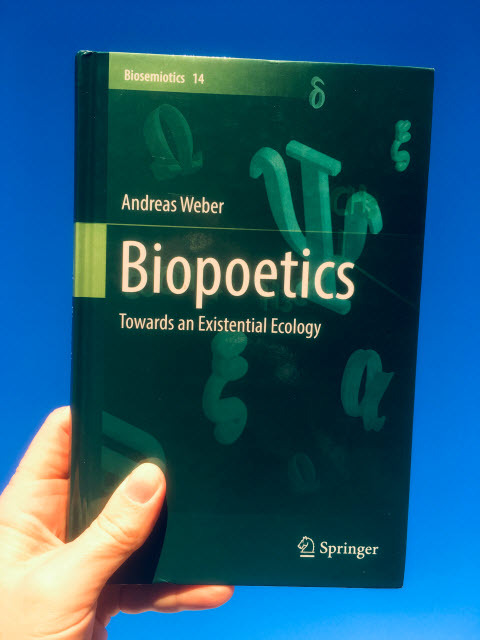 Biopoetics: Towards an Existential Ecology by Andreas Weber. Weber breaks free from the causal-mechanic paradigm. He shows that being alive means to exist through relations that have existential concern, and that these are expressed through the body. I’ll definitely write a book review. 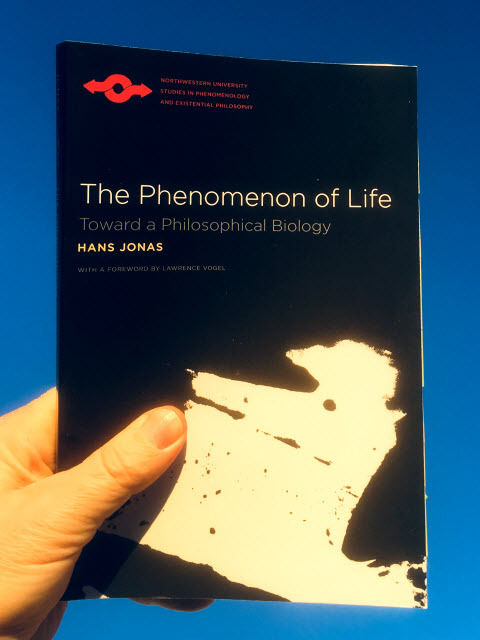 The Phenomenon of Life: Toward a Philosophical Biology by Hans Jonas. 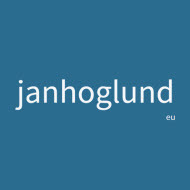 Jonas provides an existential interpretation of biology, and a critique of the fundamental assumptions underlying modern philosophy since Descartes.